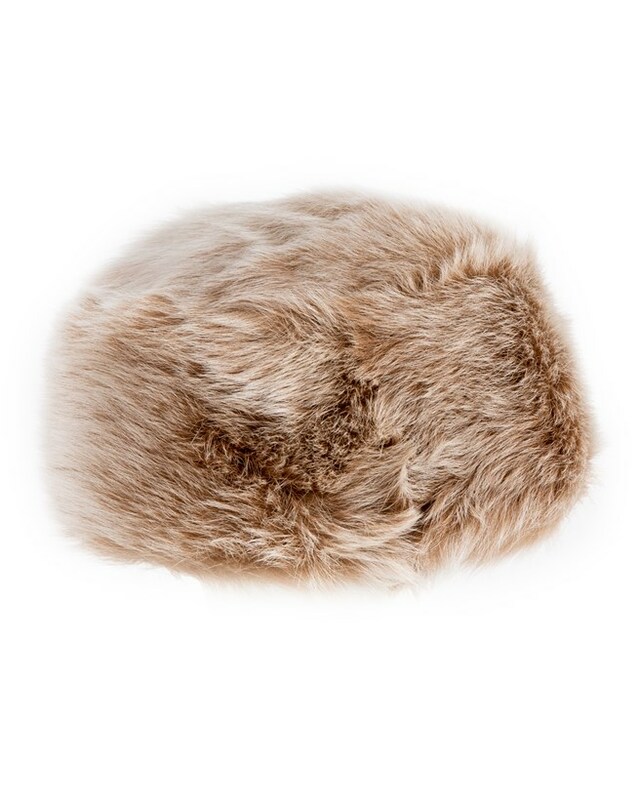 Simply stunning and utterly luxurious, this plush Toscana hat is an easy way to up the glamour when the temperature drops. Lovely hat my wife cant take it off !! Gorgeous quality and exactly what I was looking for. Lightweight and comfortable - no "hat-head" when I wear it! I very much disagree with the previous reviewer. This hat is EXTREMELY warm despite it's light weight. After a recent blast of arctic air in NY, I wore it around town at -15 F and found it to be cozy and very warm even in the face of a stiff breeze. I don’t look as stylish as the model or as my previous Celtic hat but the criteria was to be warm and cover my ears- it does that. Problem is the weather has changed and now it’s too hot but I guess we will have cold weather again. I’m pleased that it’s not entirely black but is flecked.